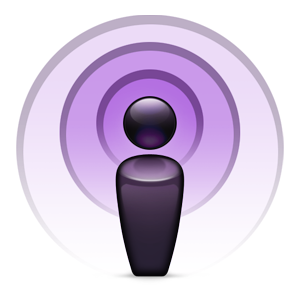 Recently I had someone asking me about setting up a podcast. I'd never really considered using that avenue before, simply because I don't create music, nor do I have a talk show. What I compeltely missed was that podcasts can also be video - ah HA! So naturally I NEEDED to know how this was accomplished, and even more importantly, how it could be accomplished by code, automatically. I stumbled across this article regarding Applies podcast format and specifications. I was shocked to see it was merely an XML/RSS feed that you submit to Apple. Now naturally you need to take some care in the format you present your podcast in (they also detail formats that are most commonly supported) but all you really need is an XML feed and an account!